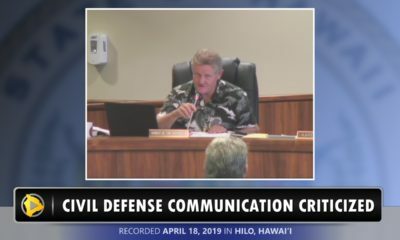 PUNA, Hawaii - Councilwoman Sue Lee Loy has introduced a resolution asking the State Board on Geographic Names to begin the consultation process. 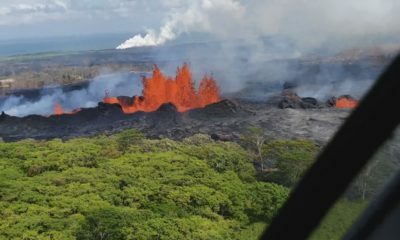 Fissure 8 has been a temporary name, scientists and emergency officials explain, assigned early on in the eruption to identify the active vent. 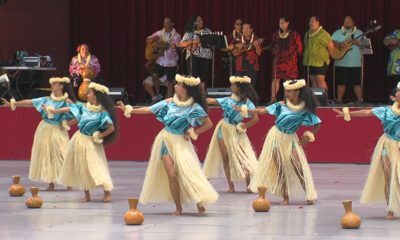 The name has been used while a proper name is chosen by the appropriate community elders. 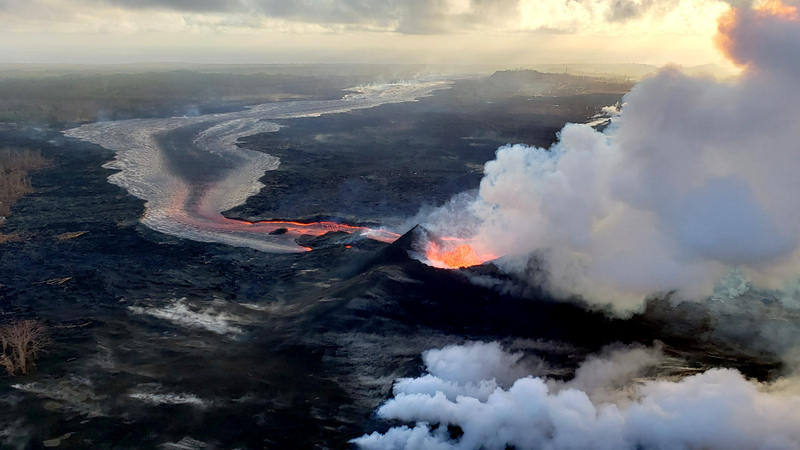 The community has been asking for a name to finally be attached to the erupting vent. 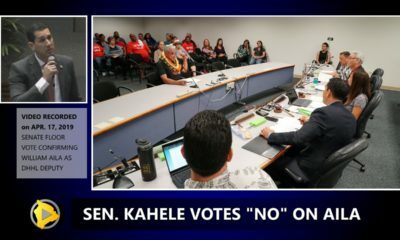 A RESOLUTION URGING THE STATE BOARD ON GEOGRAPHIC NAMES TO CONSULT WITH COMMUNITY MEMBERS WHO HAVE DIRECT TRADITIONAL, CULTURAL, AND FAMILIAL TIES TO THE DISTRICT OF PUNA TO ESTABLISH APPROPRIATE NAMES FOR THE FISSURE 8 VENT AND OTHER FEATURES OF THE 2018 ERUPTION OF KILAUEA VOLCANO. 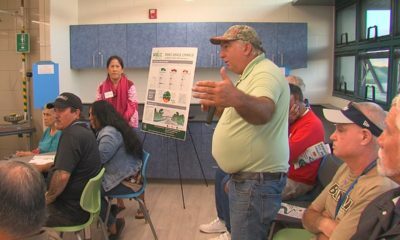 BE IT RESOLVED BY THE COUNCIL OF THE COUNTY OF HAWAII that the State Board on Geographic Names is urged to consult with community members who have direct traditional, cultural, and familial ties to the district of Puna to establish appropriate names for the Fissure 8 vent and other features of the 2018 eruption of Kilauea volcano. 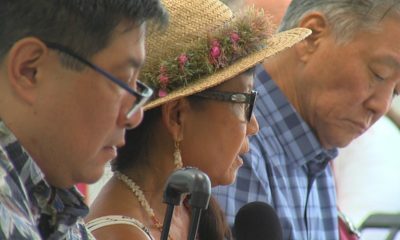 BE IT FINALLY RESOLVED that the County Clerk shall transmit a copy of this resolution to the Honorable David Y. Ige, Governor; Suzanne D. Case, Chair of the Board of Land and Natural Resources; Colette Y. Machado, Chair of the Office of Hawaiian Affairs; Jobie Masagatani, Chair of the Hawaiian Homes Commission; Leo R. Asuncion Jr., Director of the Office of Planning; David Lassner, President of the University of Hawaiʻi; Reid K. Siarot, State Land Surveyor; Melanie Y. Ide, President and CEO ofthe Bernice Pauahi Bishop Museum, the Honorable Harry Kim, Mayor; Tina Neal, Scientist-in-Charge of the U.S. Geological Survey’s Hawaiian Volcano Observatory; Kuhaʻo Zane, president of the Edith Kanakaʻole Foundation; and Piʻilani Kaʻawaloa of the Aha Moku Advisory Committee.